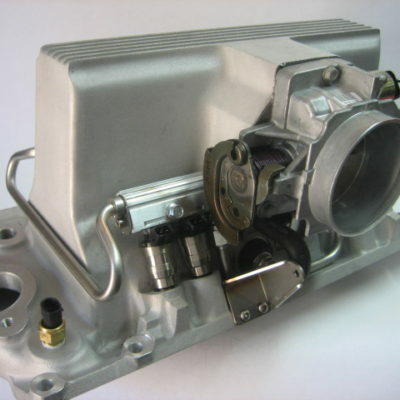 Arizona Speed & Marine is the leader in electronic fuel injection for automotive and marine applications. 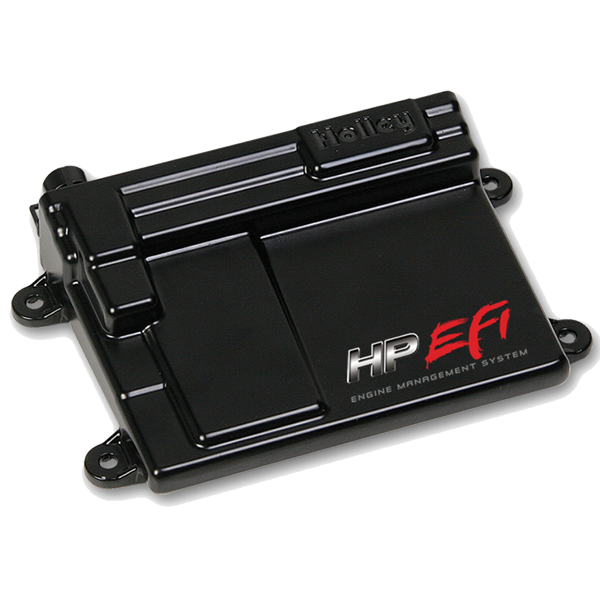 We offer components to complement your existing EFI system or we can provide complete systems. See why our cutting-edge parts are what you need to push your performance to the next level. If you’re interested in obtaining re-calibration of your Marine or Ramjet ECU, please download our ECU Calibration form here and send it in with the ECU. 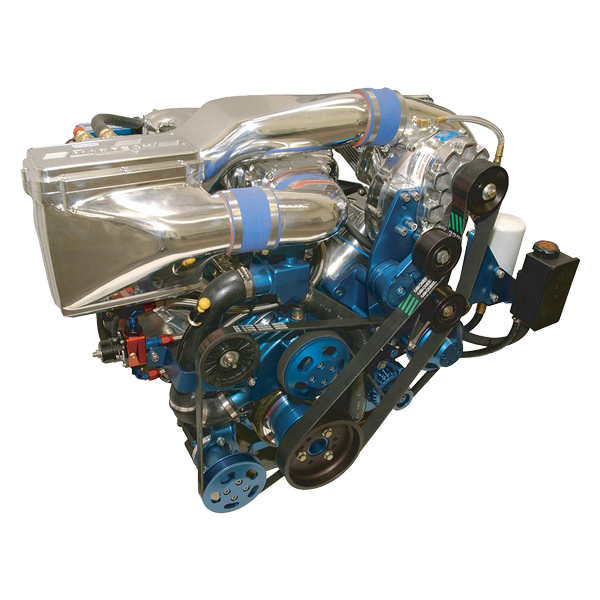 Arizona Speed and Marine has put together power packages for some of the most popular Mercruiser engines. 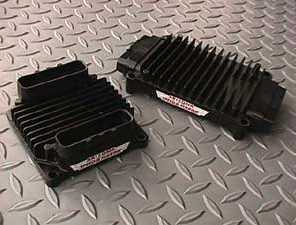 These packages are comprised of high quality components that have been tested to increase the performance of your boat. If you’re looking for the right performance parts or other engine components, check out our cutting edge technology and equipment. If you don’t see what you’re looking for please call or e-mail us.